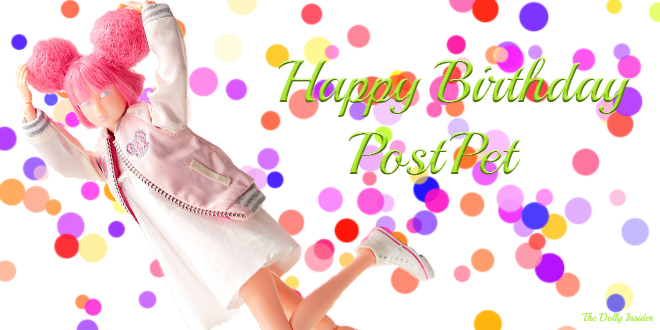 PostPet is celebrating their 20th anniversary and to commemorate this special milestone a unique girl, named Momoko PostPet 20th Anniversary PW Exclusive was designed. 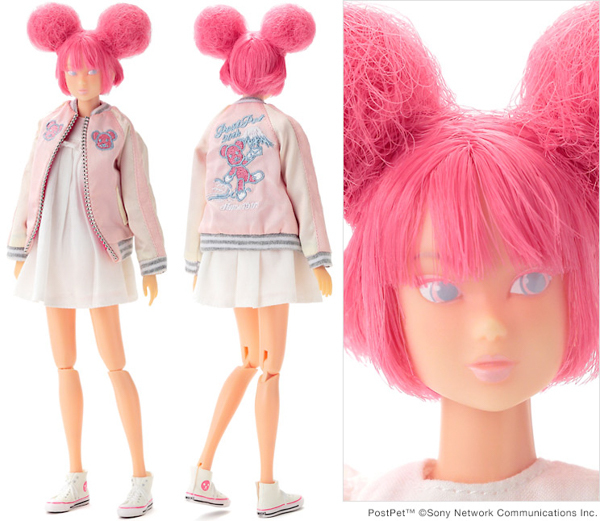 Momoko PostPet 20th Anniversary PW Exclusive's outfit may look familiar to you because a previous girl with the same name wore this look. 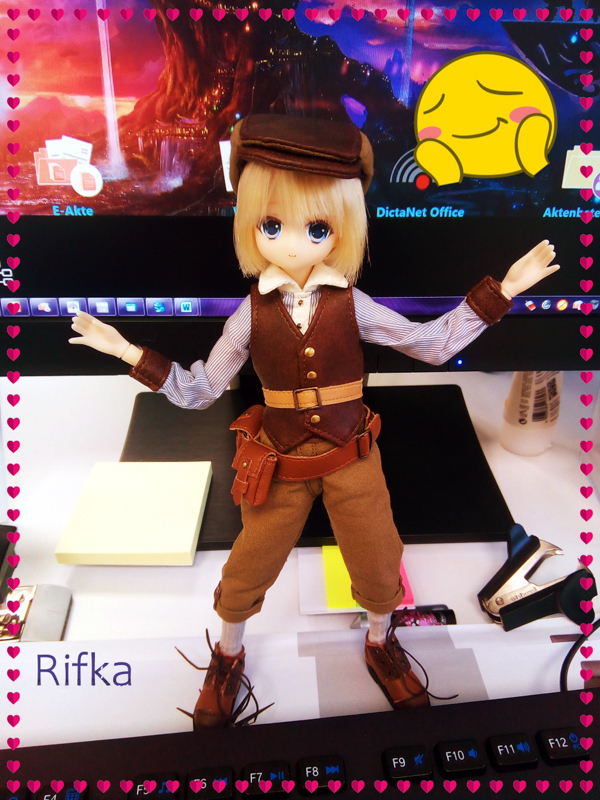 Momoko PostPet 20th Anniversary PW will be sold at the PetWORKsの仕事と野望 －All about PetWORKs event on August 18, 2018. 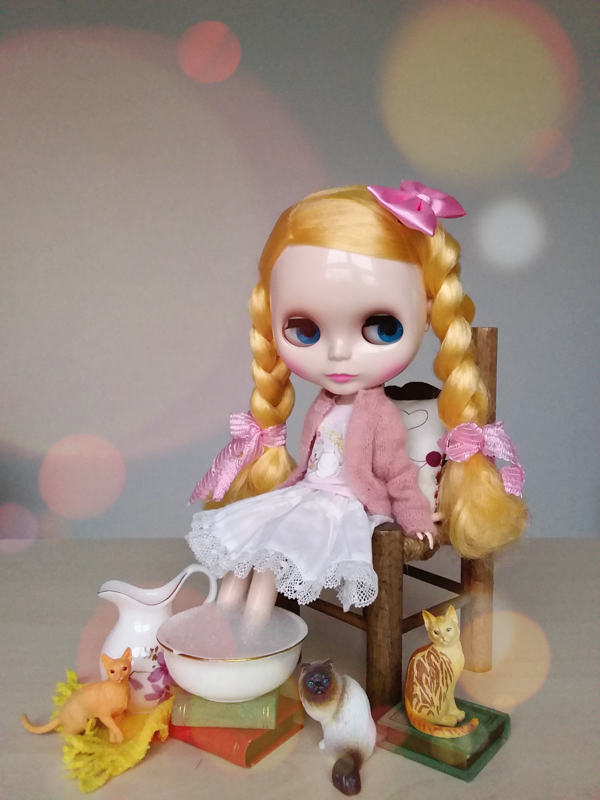 Do you like this version of Momoko PostPet 20th Anniversary or do you wish they had designed something different? Her eyes are CREEPY. 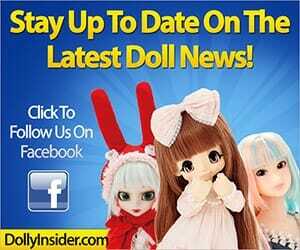 When I first saw a picture of her, I thought they were showing the doll’s hairstyle on a blank head. Then I realized she had those weird eyes. They make me think of when people die & their eyes turn cloudy. 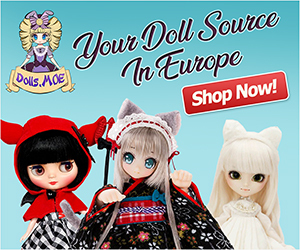 Omgosh, I’m not alone in thinking that her eyes are creepy. It’s a shame because this girl looks awesome with her cotton candy hairstyle but her eyes have a huge creep vibe. Let’s just hope she looks better in person.